A traditional wooden barrel and pump. 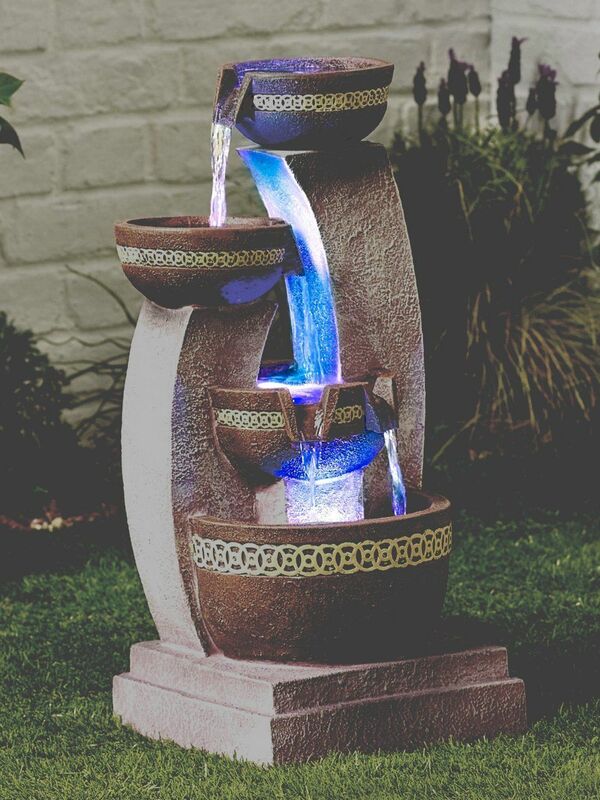 This self-contained water feature makes a stunning addition to your garden, with traditional features including a realistic cast iron pump. This feature comes with a mains 400LPH powered pump for you to just simply plug and play, also this is a lightweight feature which enables an easy transportation around your garden area. This stunning feature appeals to both young and old and will complement the design of any outdoor space. 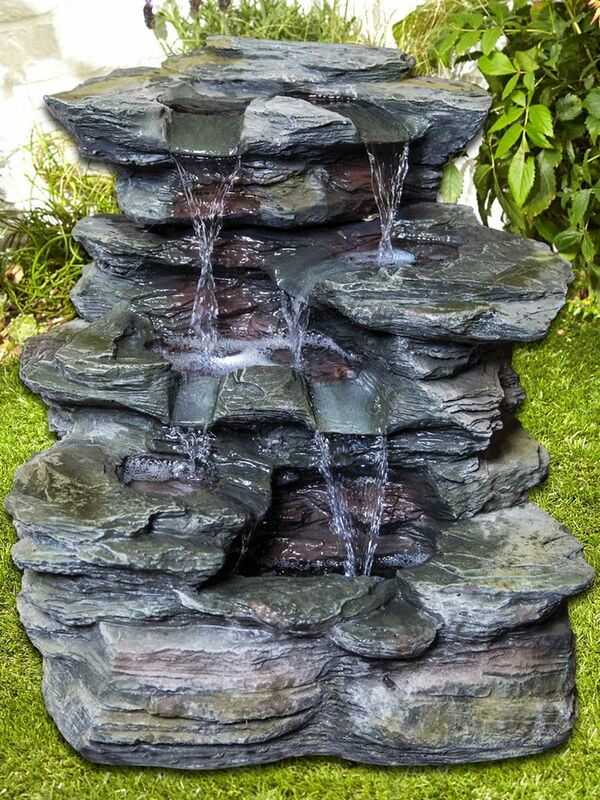 Newcastle Wooden Barrel Water Feature - customer reviews.